Its color, without any pigment, is rosy and bright. It can be seen that it is coveted. Its fragrance, it has been fragrant and fragrant without eating, and the aftertaste is long, which makes people appetite. Its taste, oil is not greasy, spicy does not thorny, hemp does not hurt the stomach, rich in mellow, long aftertaste, is the best choice for friends gathering, family dinner. Ingredients: vegetable oil, bean paste, pepper, salt, ginger, garlic, blue pepper, white sugar, Chicken Seasoning, spices, soybean meal, pepper, pepper, starch and so on. Step 1: Wash the fish weighing about 1000 grams, cut into pieces or pieces placed in a container, add marinade packs and about 10 grams of cooking wine or a small amount of white wine and hold it. Step 2: Add water (more soup is better) in the pot and add 700g to the seasoning bag (170g). After boiling, add the prepared fillets or pieces and cook for 3-5 minutes. Cook the pot into a bowl and spread the fish. On the surface of the fish. Step 3: Wash the pot and get rid of it. Add 150g of vegetable oil until it matures. When the oil heats, smoke the pot and pour on the fish in the bowl. Eating habits: Chongqing City, two rivers, all over the world to dispute. The Pakistani people's unrestrained and ingenious creation of a series of [Jianghu cuisine] buzzed the country. The spicy fish is a model of [still taste, good spicy]. 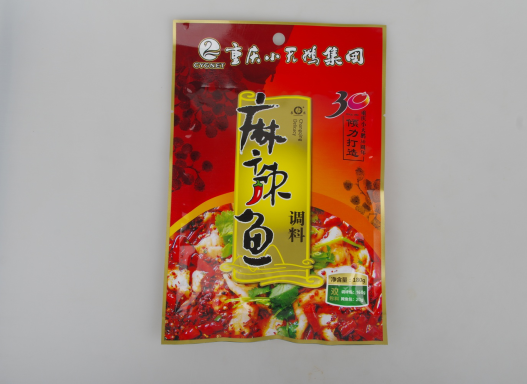 This product [Spicy fish] is the finest condiment, reconciled by the famous teacher, Hongyan delicious, happy Italian food, long aftertaste, especially significant [Jianghu cuisine] character. Looking for ideal 180g Little Swan Spicy Fish Seasoning Manufacturer & supplier ? We have a wide selection at great prices to help you get creative. All the Fish Condiment Seasoning Powder for Spice are quality guaranteed. 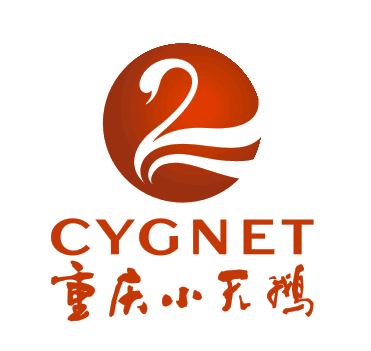 We are China Origin Factory of Fish Condiment Spices and Seasonings. If you have any question, please feel free to contact us.